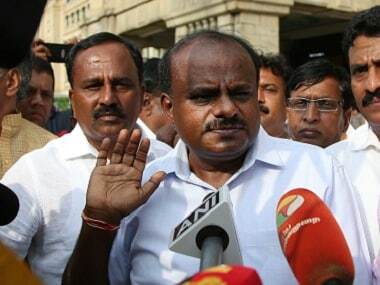 Karnataka chief minister HD Kumaraswamy on Monday blamed the media for the flare-up of the demand for a separate statehood for north Karnataka. 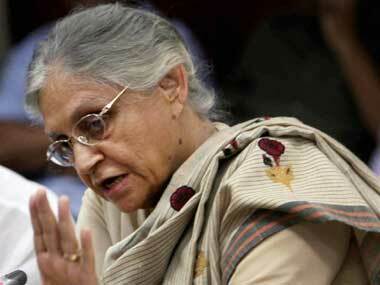 Holding Arvind Kejriwal responsible for the "stalemate" in the national capital, Sheila Dikshit advised him to approach Prime Minister Narendra Modi and demand full statehood. 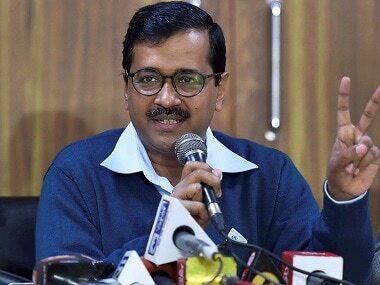 The Delhi Vidhan Sabha on Monday accepted the resolution on full statehood to Delhi, according to media reports. 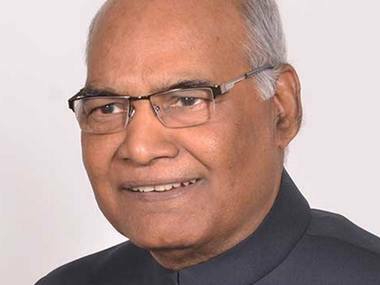 President Ram Nath Kovind and Prime Minister Narendra Modi on Tuesday wished the people of Gujarat, and Maharashtra on their Statehood Day. 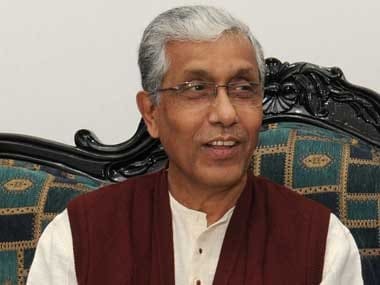 Political developments in Tripura have set the stage for CPM's first face-to-face battle with the BJP. 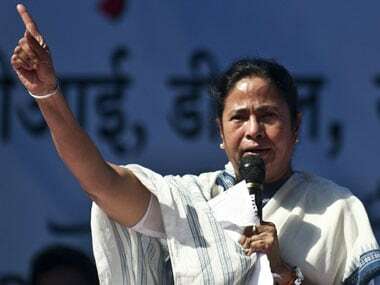 West Bengal chief minister Mamata Banerjee on Tuesday briefed Union home minister Rajnath Singh about the prevailing situation in Darjeeling, where normal life has been hit due to an ongoing strike demanding a separate Gorkhaland state. 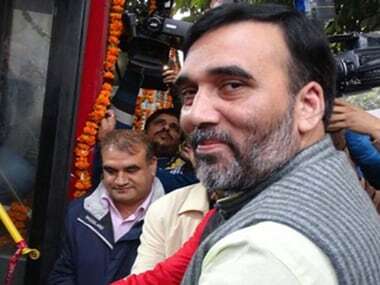 The opposition Congress in Tripura threatened to launch a state-wide agitation if the Left Front government does not intervene to stop the road and rail blockade by IPFT. 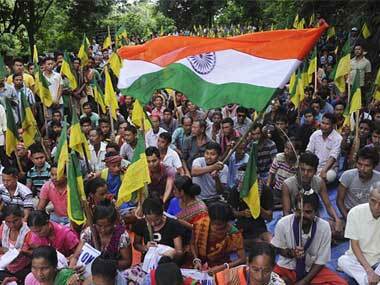 Indigenous People Front of Tripura (IPFT) and other tribal wings protest in national highway 44 in Khamtingbari area to demand a separate state- Twipraland.